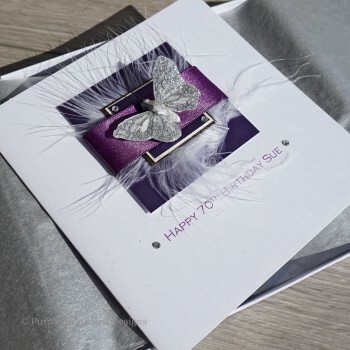 Luxury Boxed Birthday Card "Purple Butterfly"
A pretty white and silver sparkly feather butterfly mounted on sparkly purple and cream card, satin ribbons and a feather, shown here for a Daughter's 30th Birthday, but suitable for many other special occasions. 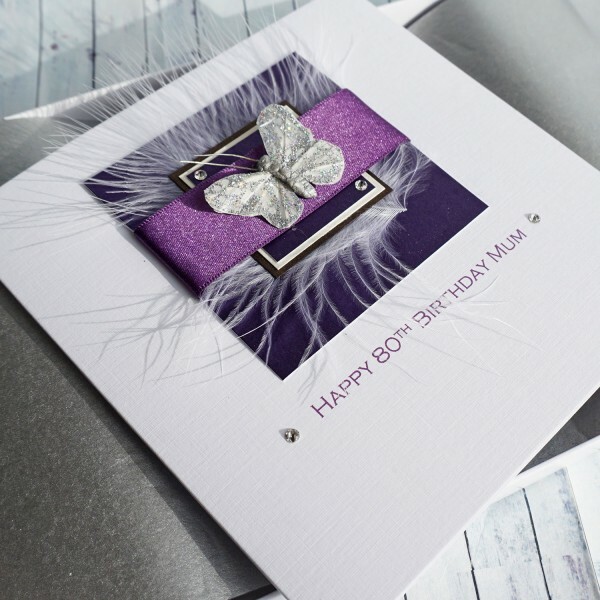 This beautiful personalised card would also be ideal to celebrate a special birthday for a mum, gran, sister or friend, and is also suitable for all other special birthdays, such as 18th, 21st, 40th, 50th, 60th, 70th, 80th so please type your message in the box when you order. There is no charge for this service. 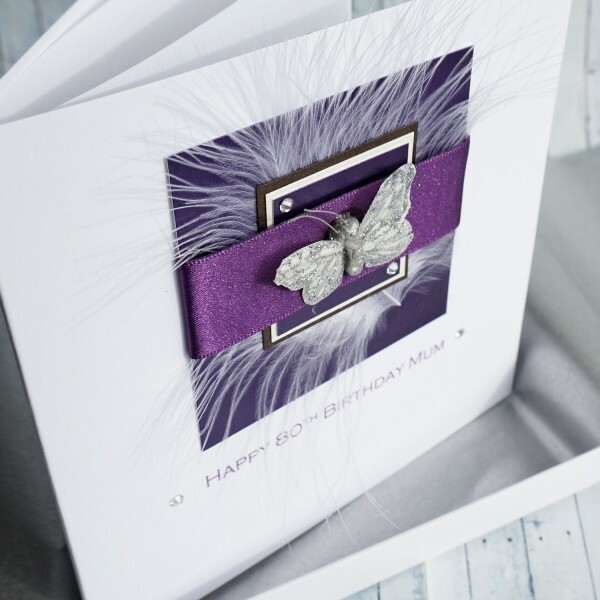 The design is created on lovely white linen card, with a matching blank insert inside for your own message. 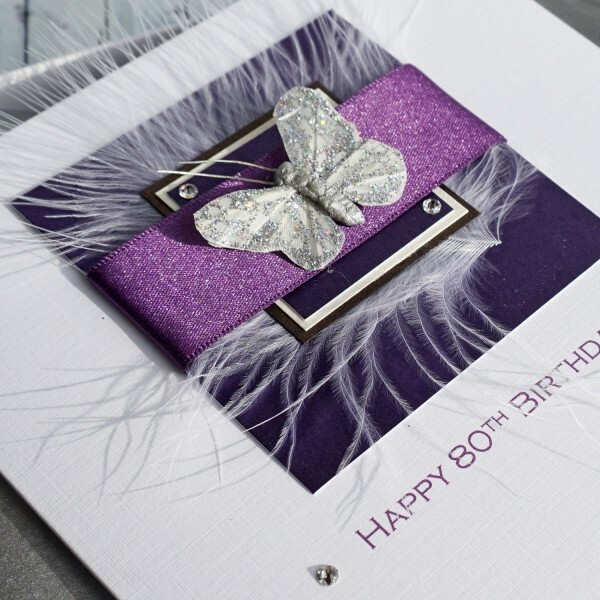 The insert can be printed if you prefer. 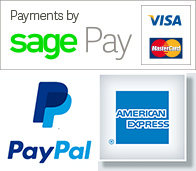 Simply enter your message in the box when you place your order. 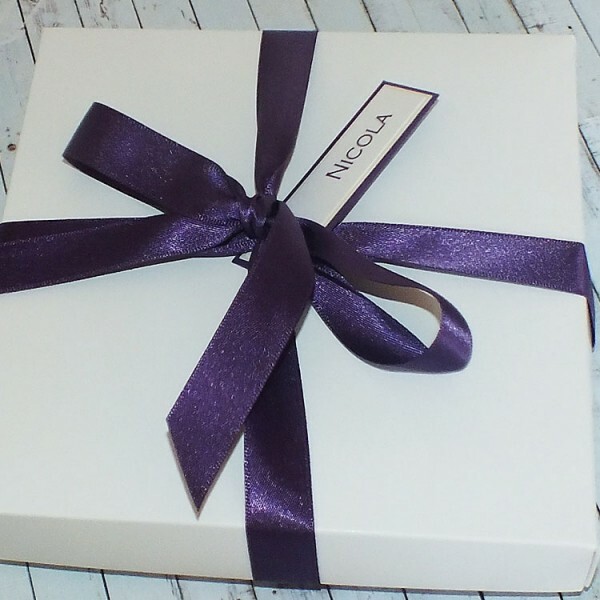 Large personalised boxed birthday card "Purple Butterfly" A large version of our popular Purp..
Purple Butterfly Birthday Keepsake Box or Memory Box This beautiful keepsake box is a perfect..